It starts by following a special diet for a week before treatments. Then you’ll receive a week of massage and ayurvedic treatments to prepare your body for an at-home cleansing technique. The third week is dedicated to resting and easing back into eating foods which are appropriate to your constitution. 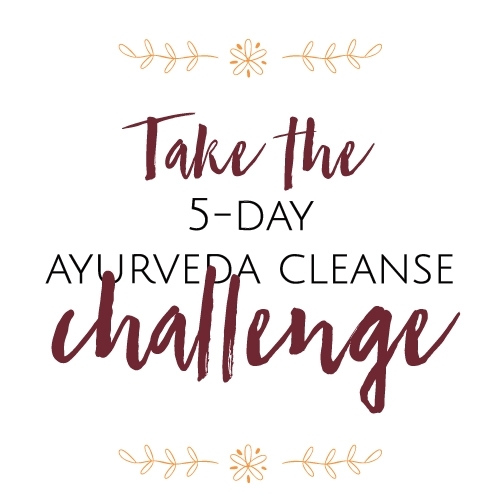 All Panchakarma candidates follow the Atma Ayurveda Annual Pass so that you can maintain the results you get from the cleanse. 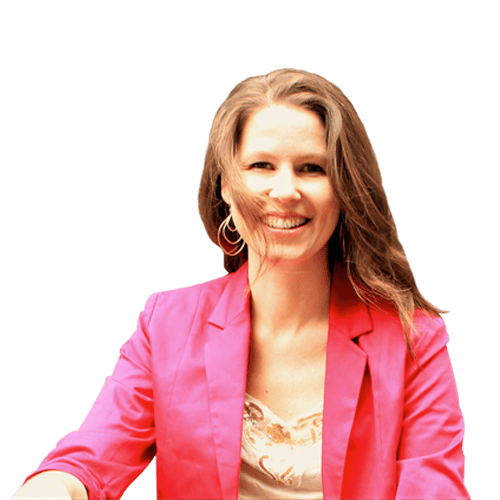 This is structured out of experience: I have seen many, many people finish panchakarma in India, then leave the treatment center, travel around or travel back home and have serious setbacks or even worse. If you are new to panchakarma, it is is only natural that you underestimate to protect the time needed after. We are all out of touch with what I call “bio time” – allowing the body the time it needs, rather that what fits into out busy schedules. Where there’s a every human on the planet will get to the end and stop, then go back to ‘real life’.